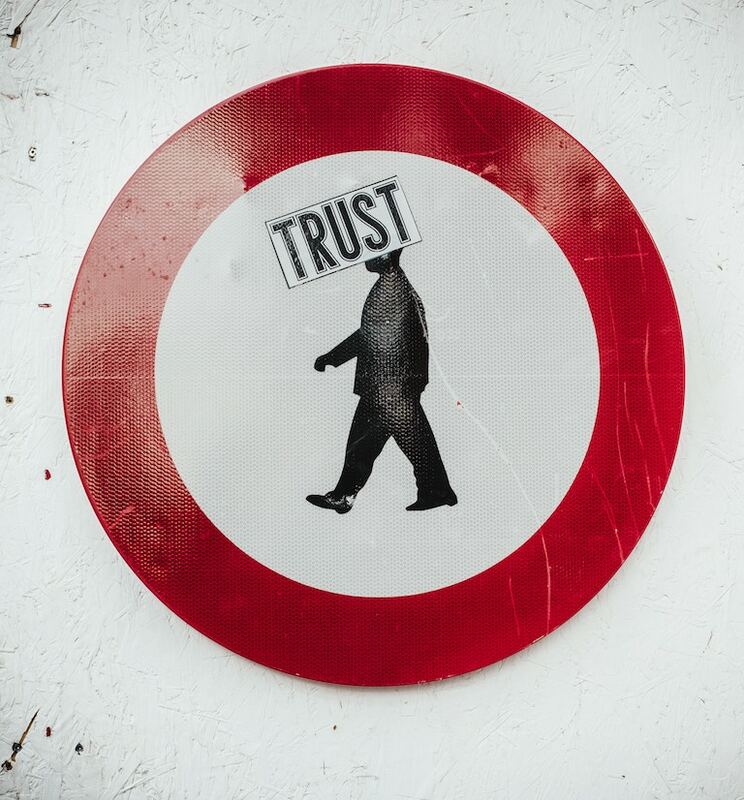 How can content marketing build trust? That’s what I found myself debating last week, when I sat on a Content Marketing Association panel at the B2B Marketing Expo in London’s ExCel. Judging by the size of the audience (more than 130, with people sitting on the floor and standing in the aisles) it’s a topic close to the heart of many in the marketing fraternity. And so it should be. Trust in companies, and institutions more widely is in pretty short supply at the moment. Fake news, of course, has a lot to answer for: not because it’s a new thing (it’s not), but because it’s so easy to create these days in a world where a 140-character Tweet can go global in an instant. That’s probably why social feeds from brands are the least trusted of all media in the UK, according to research that we commissioned in late-2018*. And beyond fake news, we have a rising millennial generation, excluded from the wealth-making opportunities of their parents (be it getting on the housing ladder or finding job security) who are deeply suspicious of the benefits of capitalism as a whole. This is the generation that wants companies to be more than just a bottom line and to have a wider purpose in which they can believe. These millennials are not going away, and as they age, their suspicion risks hardening unless corporates respond. Which brings us back to why so many professionals at ExCel were interested in understanding how content marketing can help them turn the trust dial in the right direction. The good news is that content marketing has an answer; on some levels THE answer. What it’s all about (or at least the content marketing we deliver at Wardour) is building trust. Good content marketing is a discipline in its own right, different to product marketing and certainly different to sales… although it can, and should, connect with both. Focus on the audience: do the research to understand who they are and what makes them tick. Research the content channels that are relevant, but be prepared to go off-grid: if digital disruptors such as Facebook, Amazon and Airbnb are prepared to have print as part of their content marketing solutions, then so should you. Create content that is about your audience and not about you: this is the most important bear-trap to avoid. All content can lead back to your solution, but good content marketing starts with a need that the audience has. “Nobody wants to buy a quarter-inch drill, they want a quarter inch hole,” as Harvard economist Theodore Levitt put it. Engage for the long term: Trust is not built overnight, it’s a campaign. Set metrics, analyse success, discuss failings, flex. But stick with it. “Trust me, I’m a salesman” is a joke of a business, but “trust me, I’m a content marketer” doesn’t have to be. In fact, if you do it properly, it should be a blindingly obvious truism. If you weren’t able to attend the B2B Expo, the panel is being run again for a longer session at The Bigger B2B Breakfast on 6th June. Get your tickets now!